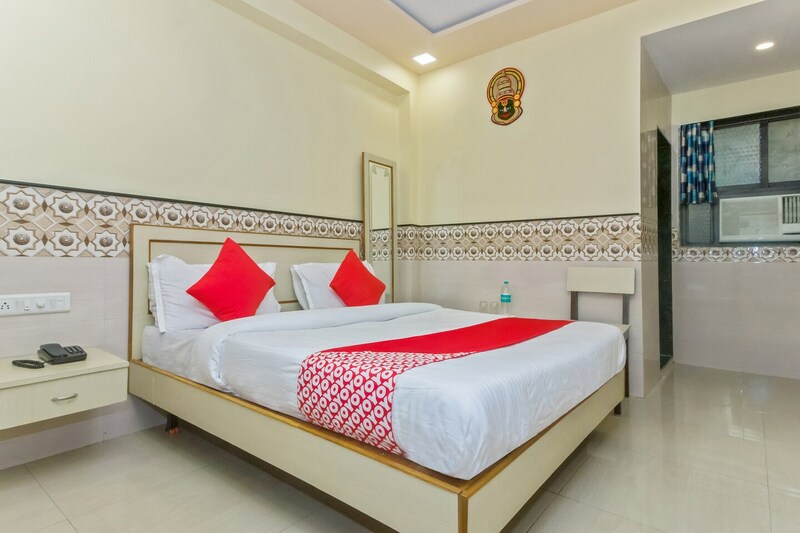 Away from the chaotic are, hotel is in the centre of three different parks, Trio Hotel boasts of modern amenities, spacious bedrooms, and friendly staff. While the bedrooms are furnished with essential amenities that are sufficient for a comfortable stay, they are also clean and well-lit. Unique ceilings with multi-coloured lighting sets the bedrooms apart. Free Wi-fi connectivity allows the guests to browse high-speed internet whenever they want. Card payment is also available for hassle-free booking of rooms, along with CCTV surveillance for ensuring your safety. Early morning, head outdoors to take a walk along the streets or one of the gardens nearby such as KT & Vishwakarma Lions Park.